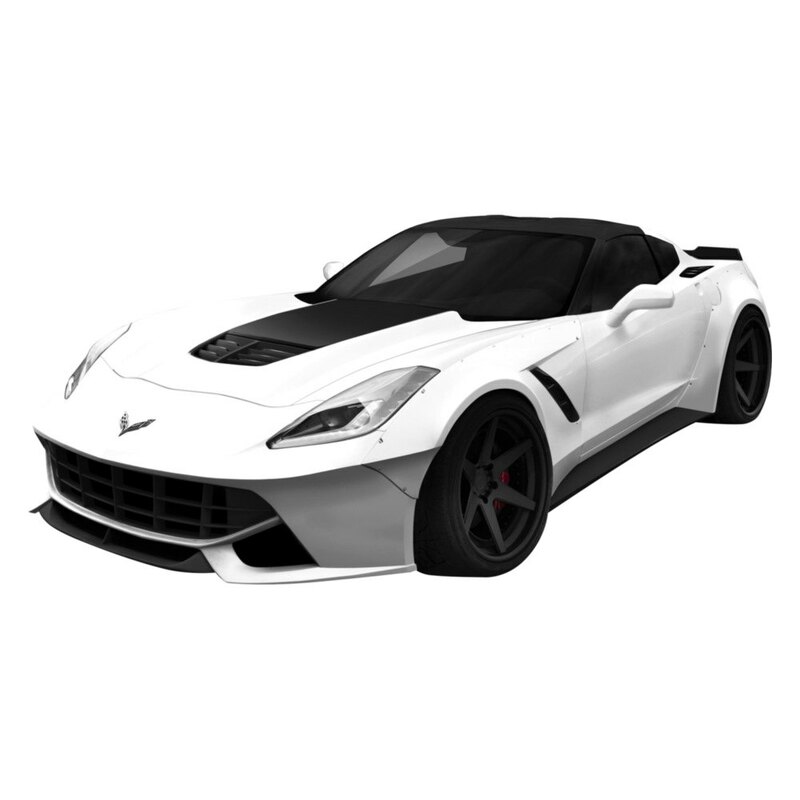 Duraflex keeps inventing all new design packages to help you keep your Vette fresh. 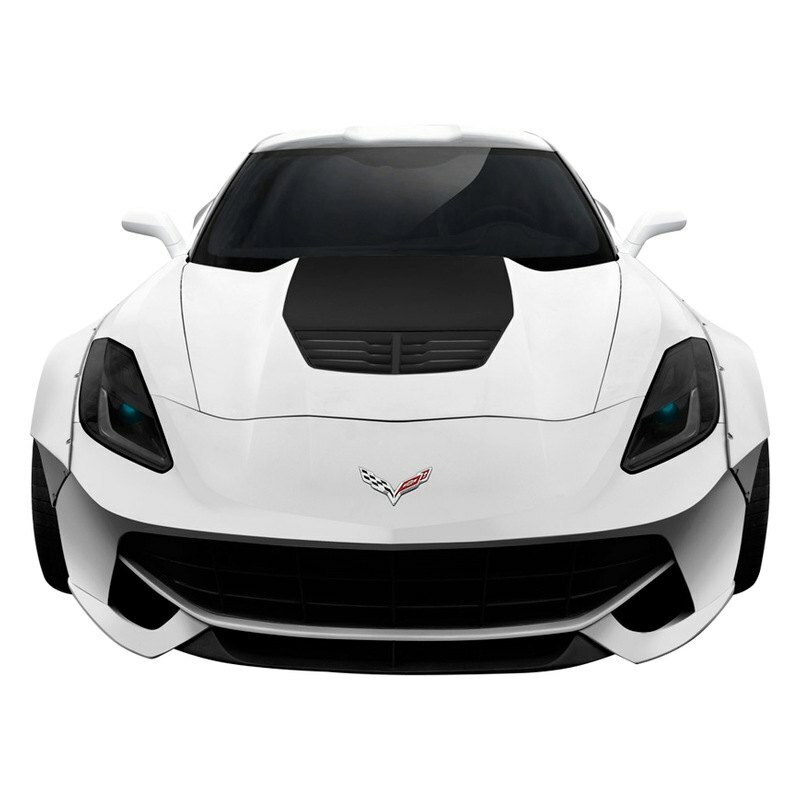 To achieve more aggressive, sculptured wide body styling and make your Chevy look breathtaking from any angle, install our all-new Gran Veloce Style Wide Body Kit. 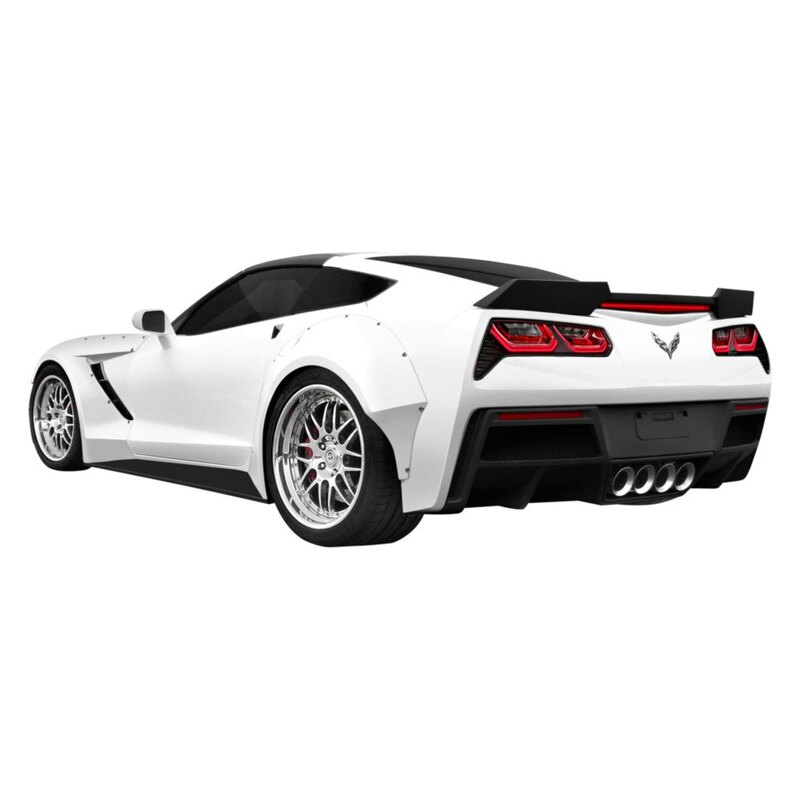 Get this kit installed on your Vette by the professional, throw set of cool wheels on it... Now your beast is ready to show everybody how to have some real fun. What are your thoughts about this kit? Yes! or No? Feel free to leave you feedback and request the quotes in the comment below, we will be glad to help you. 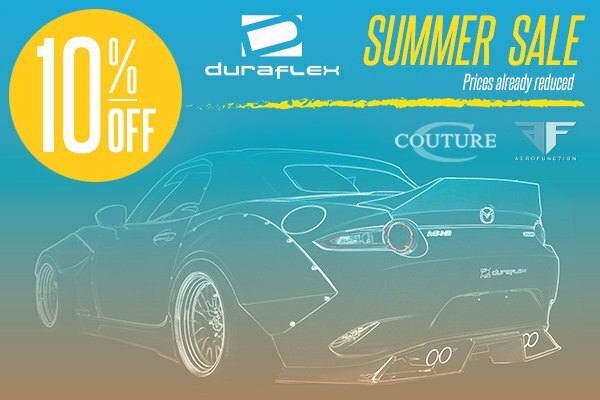 Just a quick update, we run a new SALE on all Aero Function, Duraflex & Couture products! 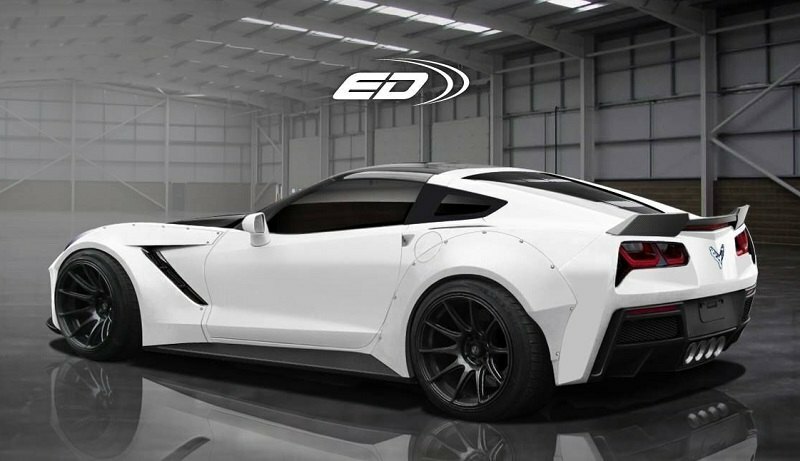 Those guys never rest, instead, their highly energetic team invents trend-setting manufacturing techniques and creates innovative materials that revolutionize the aftermarket industry. So, don't miss your chance to buy gorgeous Gran Veloce Style Wide Body Kit and receive your 10% off! Feel free to shoot me a P.M. if you need a quote or any detailed information on the products or deals. 18in 10.5 wide / 17in 9.5 wide C6-like rims on my 85? bought them / help?